Nowadays, alarm monitoring has become a standard way of protecting assets for most businesses. Monitoring is used in addition to the usual door and window alarm that sounds off or if movement is recognised inside the building after hours. 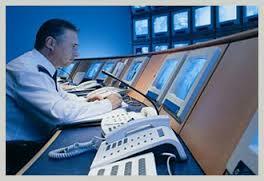 Alarm monitoring systems make use of a third party monitoring company that checks on your businesses 24/7. In a matter of seconds, the alarm system will send alerts to the monitoring company in the event that an alarm or alert is being triggered and they can send someone out to check that the business is secured after the alarm is set off. Home security is essential but business security is equally important as well. It will help keep significant papers, pricey equipment and employees safe. Huge amounts are lost due to vandalism and commercial theft. Business alarm monitoring systems will help keep establishments from being victims of robbery or break-ins. Business-related crimes continue to grow and owners today cannot risk their companies operating without a trustworthy security system. The costs for setting-up business alarm systems differ from one company to another depending on the area of the facility that needs to be monitored. The average price for small offices or storefront needing one security device may start as low as a few hundred dollars to set up a basic alarm with monitoring but may reach up to thousands of as more upgrades/options and more square footage or multiple levels in a building are being added. Wireless security systems are preferred for larger businesses that cover several thousand square feet and have several doors and windows. Costs will range from $4000 up. Additional features such as fire detection and prevention capabilities entail extra costs for setup and fees. After the installation and checking of systems, you will then begin paying monthly. Average monthly fees are start at approx $50, and if with fire control, additional $40 to $50 per month. 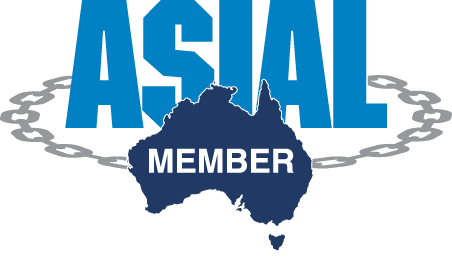 An extra $50 to $100 per month may be needed for third party monitoring via CCTV. Discounts are available for those who opt to pay an annual fee. 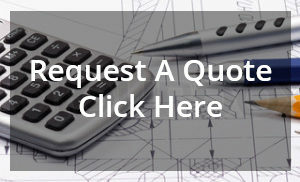 Please contact BAMSS today to get a proper quote for your business! Response time is a term coined in the alarm industry that refers to the time the monitoring centres take to react to alarm “events”. The shorter the response time, the faster the police and firefighters are alerted to dispatch in the real alarm situation. One should always remember that shorter is better when talking about response time. Good monitoring stations have an average of 45-60 seconds or less processing time for alarm response calls. This is a standout feature available with some business alarm monitoring systems, which is a common factor when choosing business security system. This is a cost effective solution for remote monitoring wherein a predefined SMS is delivered to the pre-configured mobile number and is sent whenever a predefined alarm condition is being detected. The one who receives the message may also choose their course of action (either to arm or disarm the system) by sending an alert to change the status of the device before arriving at the area. 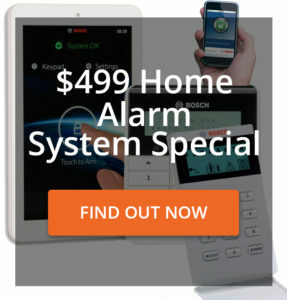 Advanced alarm monitoring systems allow manipulation of the thermostat and lights through phone and even watch a live video feed of the condition of your establishment and some systems also include a “voice of God” feature that allows you to speak to anyone who has entered the building after-hours. Costs, response time and SMS alert systems are just some of the aspects one should consider before purchasing an alarm monitoring system for your business. Businesses are long time investments, it is best to keep it safe and secured with a reliable alarm system. With Brisbane Alarm Monitoring Security Services (BAMSS), for example, you can avail of these products plus more for a very affordable price. BAMSS has been in the service for 36 years and has proven themselves as the forerunner in providing the best possible security system solution , CCTV and IP survelience for your business. With them, you can be assured that your business and assets are secured.